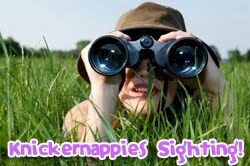 You do not want to miss this giveaway from My Precious Kid. 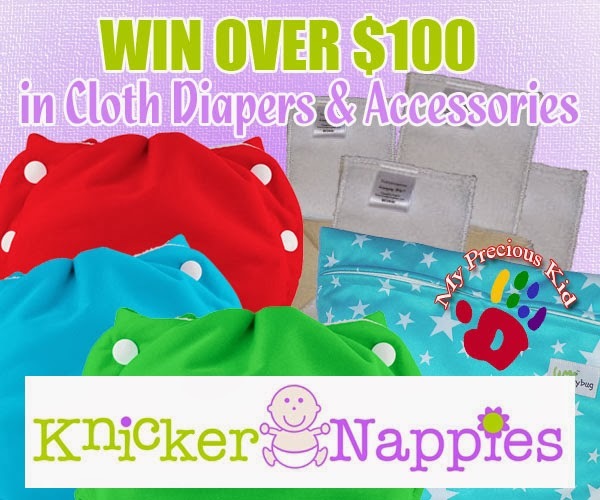 One very lucky person will win $110 in Knickernappies Cloth Diapers including 3 Custom Fit Cloth Diapers, 3 Loopy Do Inserts, 1 SuperDo Insert, 1 Wet Bag and 1 Pail Liner. The winner gets to choose size and colors! Head over to My Precious kid to enter this great giveaway.